Join us for upcoming events, classes and programs at Lincoln Park Public Library! All events are free and open to the public. Registration required where noted. Come join us for a snacks and a movie. 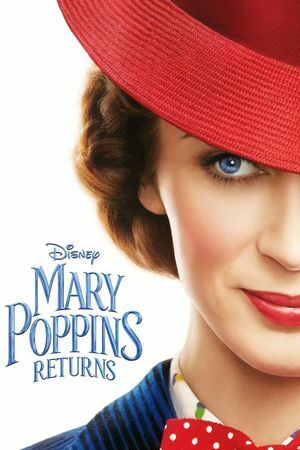 We will be watching Mary Poppins Returns. Rated PG 2hrs. 10min.